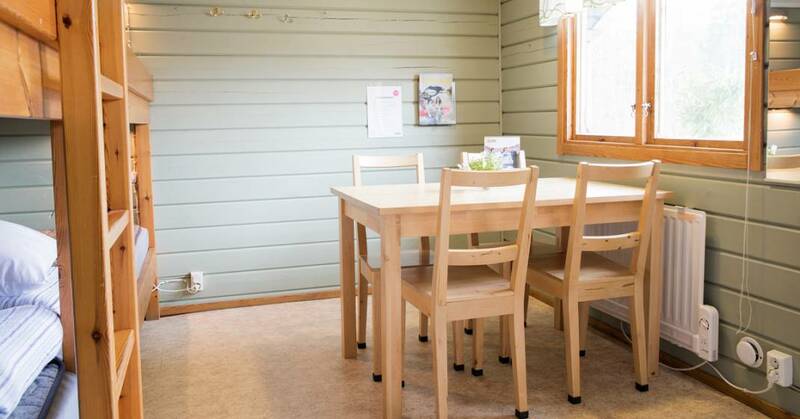 The Camping cabin is a cosy cabin for four people which offers a slightly more basic standard of accommodation (12 m²). 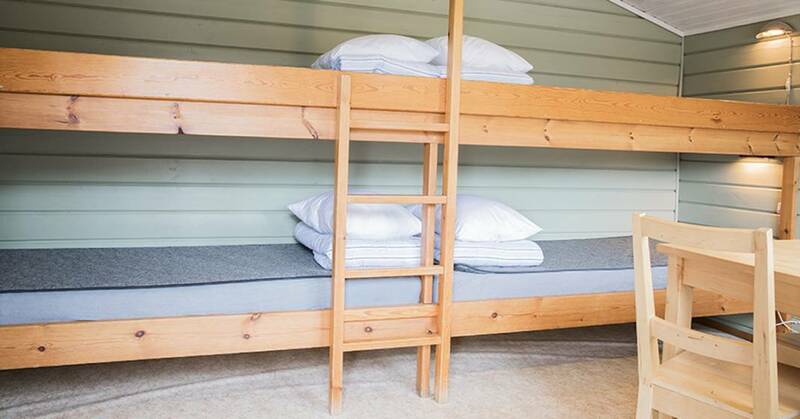 The cabin is equipped with bunk beds, a hob, a fridge, crockery, pots and pans, a coffee machine, duvets and pillows. 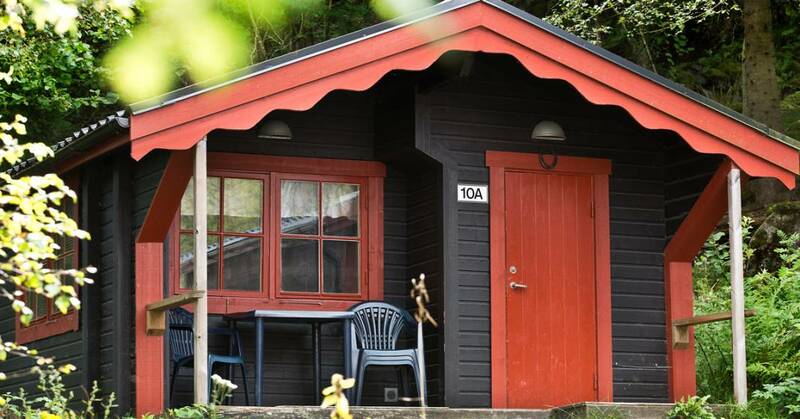 There is no mains water or drainage in the cabin but the service block is nearby.